The sudden and unexpected marriage of Sunny Wayne has stunned Mollywood and his fans, especially the female section. Well, it seems like some fans can’t handle even one more such an incident. We are talking about a female fan, who has come up with a facebook post, in which she warns unni Mukundan. She warned Unni Mukundan that if he has any plans to marry in haste and surprise the fans like Sunny Wayne, she would curse the next 5 generations of Unni. Someone has forwarded this message to Unni Mukundan. 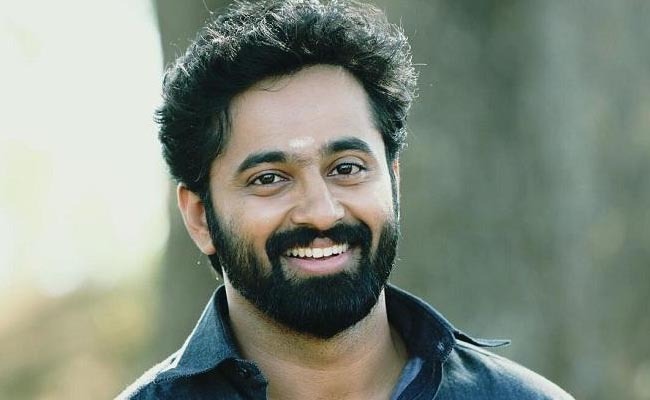 In seeing this message, Unni Mukundan has come up with a reply to his lady fan. He maintained that he has got no childhood sweethearts and added that all of his childhood friends got married. He also requested the female fan to not go to the extent of cursing generations. Unni Mukundan has made it again..!